Cessna acquired the patents and rights owned by Seibel, Seibel himself becoming chief designer of the Cessna Helicopter Division. 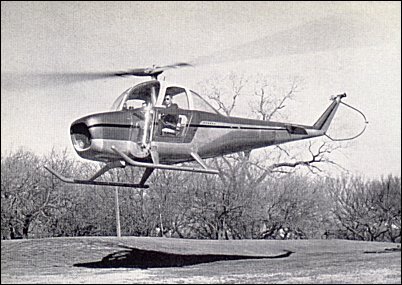 Shortly after its 1952 acquisition of the Seibel Helicopter Company, Cessna undertook development of a light helicopter it designated the CH-1. A test vehicle first flew in July 1953, with a refined model - the CH-1 - airborne a year later. 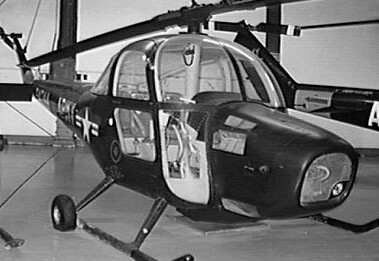 The CH-1 was of all-metal construction, and the two-bladed rotor was designed by Seibel. The rotor blades are attached to the hub by light-weight stainless steel L-shaped angles, which carry the blades' centrifugal load: the short leg takes up the loads due to blade weight, the long leg the bending load caused by drag. As in the Seibel helicopter, this assembly not only provides angle movement for changing blade pitch but also eliminates trunnions, thrust bearings, hinges, etc. The 260hp Continental supercharged engine is placed in the front of the fuselage driving the two-bladed main and anti-torque rotors via a shaft which passed between the two forward seats. Seating was provided for a pilot and up to three passengers in a cabin. The first prototype flew in July 1953, receiving FAA type certification in 1955. In 1955 a CH-1 successfully landed on, and took off from Pike's Peak, Colorado, at a height of 4300 metres. By May 1957 the Skyhook held three world altitude records in several weight classes by climbing to close on 30,000 feet. 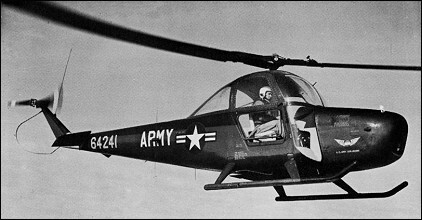 In 1957 the Army purchased ten examples of the advanced commercial model CH-1B for test and evaluation. These machines, serials 56-4236 through -4245, were allocated the designation YH-41 Senecas. Capable of a 90 knot cruise, it could range over 350 miles with an auxiliary tank and lift 800 lbs on the sling. The Army's evaluation of the YH-41 showed it to be an excellent high altitude performer, though the type's limited payload and rather complex maintenance requirements precluded its large scale procurement by the Army. The ten YH-41’s were eventually relegated to miscellaneous flight test duties, most having to do with high-altitude helicopter operations, and in 1962 the surviving aircraft were redesignated NH-41A’s. In 1960 the Skyhook was introduced to the civil market, becoming the first helicopter to receive single pilot IFR approval from the FAA. 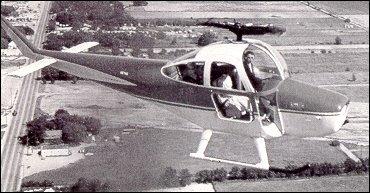 Production began in 1961 with three CH-1A (four seat) versions being offered at the same price, US$79,000.00. The price, US$20,000.00 more than Cessna's most expensive fixed wing single at the time, proved the stumbling block. 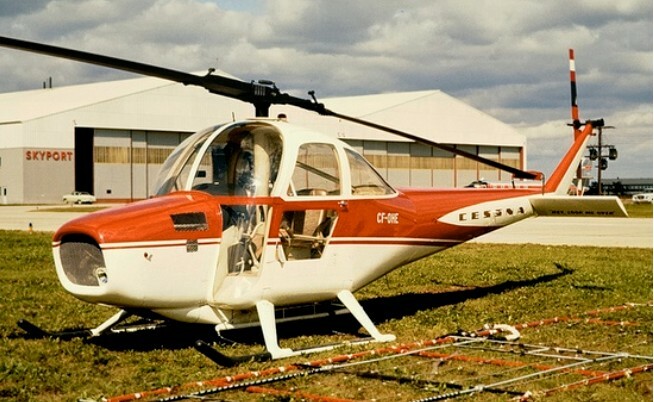 Competing Hiller E4 and Bell 47J models were available US$10,000.00 cheaper. After several million dollars and a decade of development, Cessna only sold 23 before ceasing production in 1962 and, in an unprecedented move, purchased them all back and scrapped them; a move followed by the United States Army shortly therafter. Only one survives, at the United States Army Museum at Fort Rucker, Alabama.